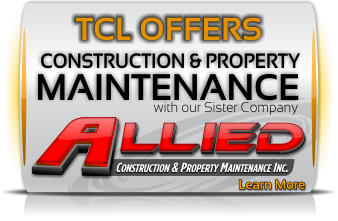 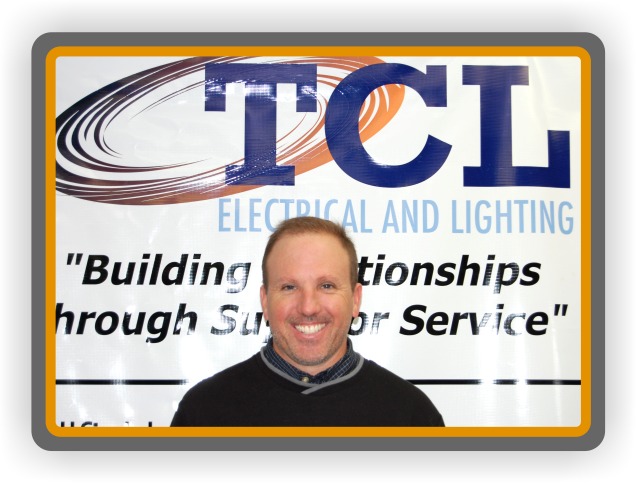 My career with TCL Electrical and Lighting is always evolving. 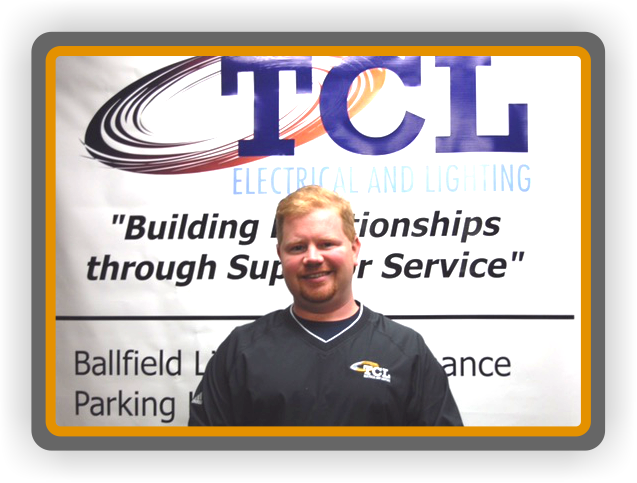 While providing excellent customer service, no job is too big or too small. 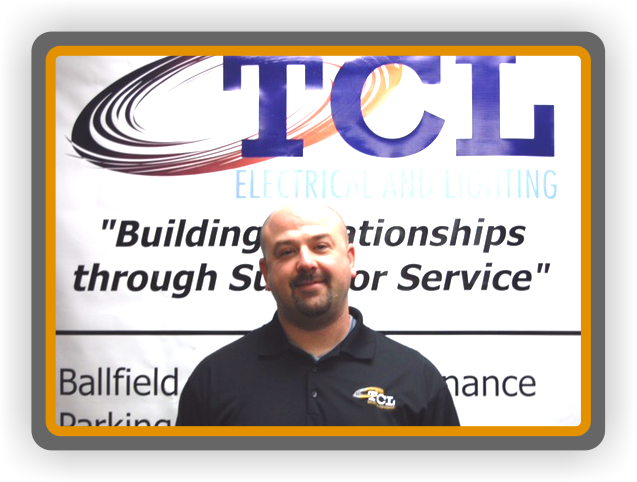 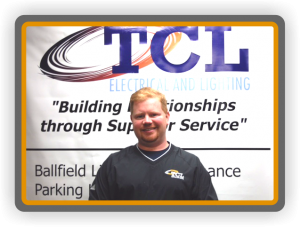 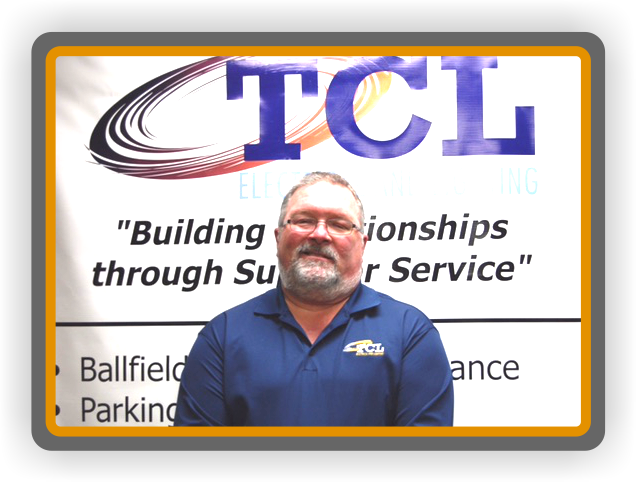 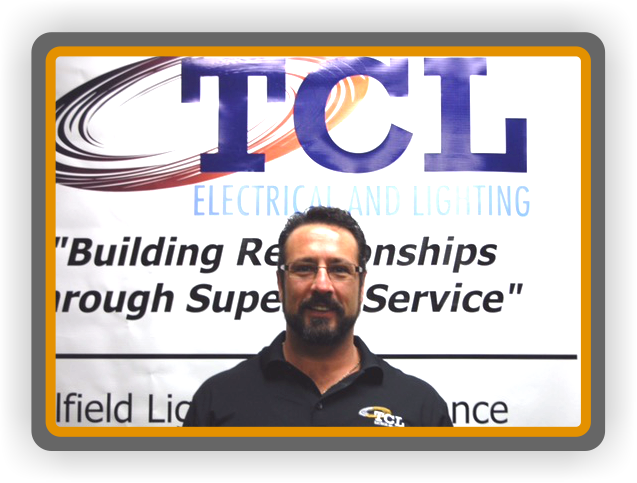 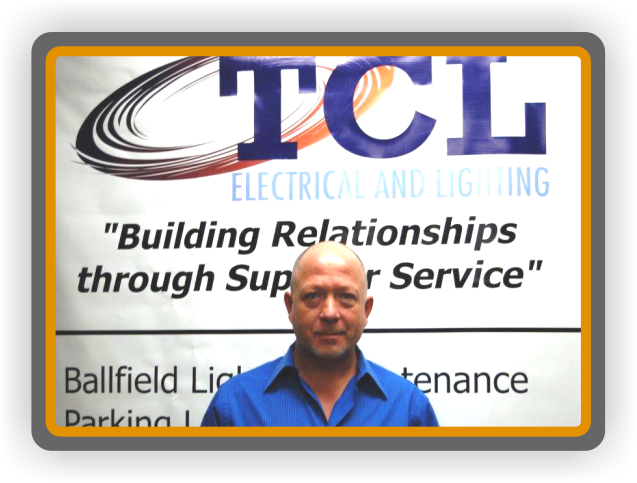 As part of the TCL Electrical and Lighting Team, I have participated in every task imaginable to accomplish our goals and meet and exceed our customers expectations. 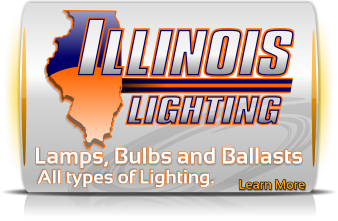 Most of my on the job experience has involved lighting. 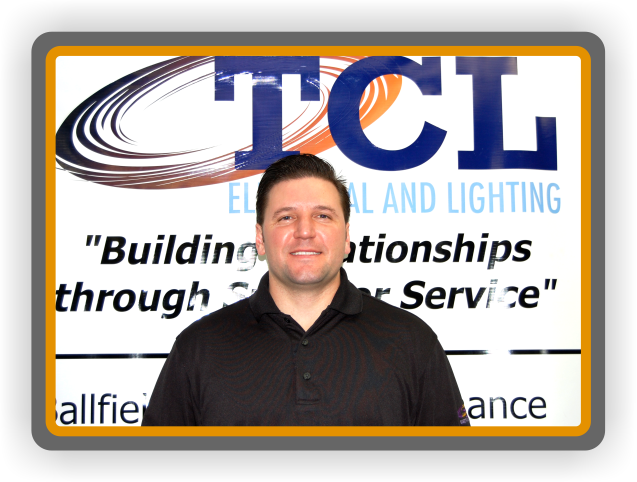 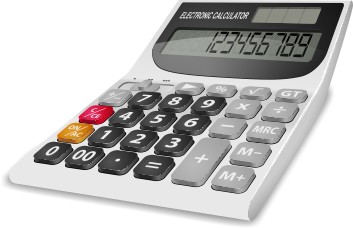 The role of a lighting technician requires a mastery of the electrical system involved, and both interior and exterior design for asthetics and functionality, all the while keeping the importance of safety in the forefront. 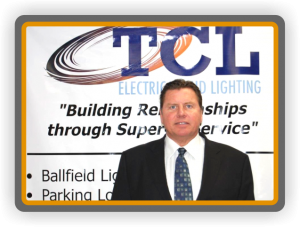 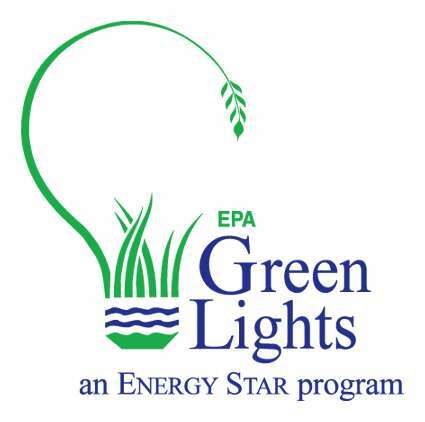 As my career continues to evolve, I am currently involved in the administrative realm as well as overseeing lighting retrofit projects.